When your home or business is dealing with the aftermath of a fire, the damage that it can cause to your property structure and valuable possessions can be extremely devastating. 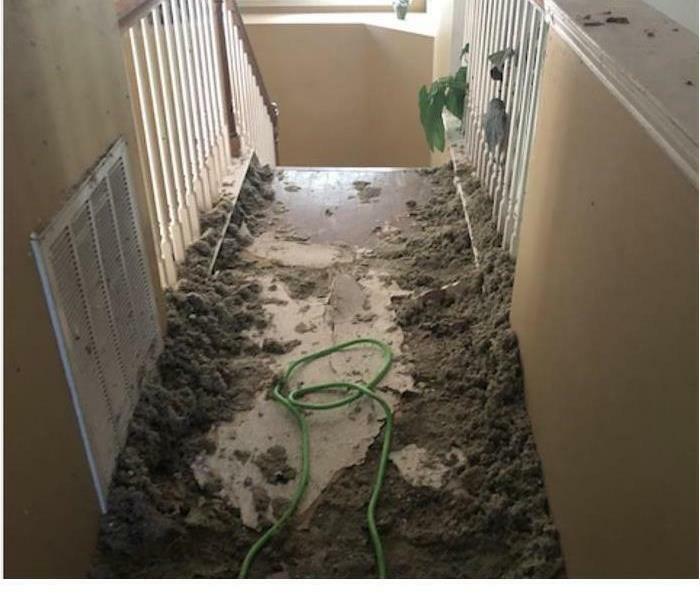 Here at SERVPRO of Bent Tree, our team understands the stress, confusion and all the emotions that come alongside when dealing with this kind of ordeal. 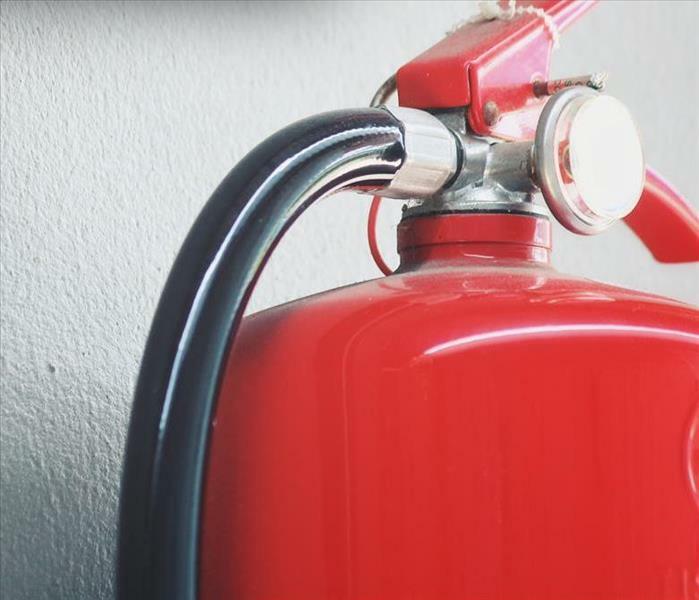 Our technicians are highly skilled and certified, as well as equipped with fire damage restoration equipment to take special care of your property and possessions. We'll be there with you every step along the way to explain the process to help get you through this stressful time. When fire and water damage strikes, a fast response is critical. We’re dedicated to responding immediately, day or night, to your Far North Dallas home or business. A faster response helps to prevent secondary damage and to reduce cost. We live and work in this community too; we might even be neighbors. 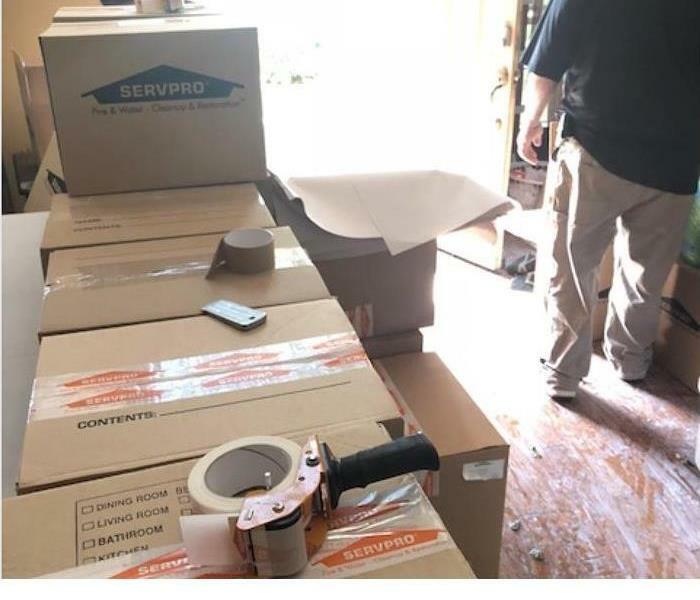 As a locally owned and operated business, SERVPRO of Bent Tree is close by and ready to respond to your smoke or fire damage emergency. We are proud to be an active member of the Far North Dallas community and want to do our part to make our community the best it can be.